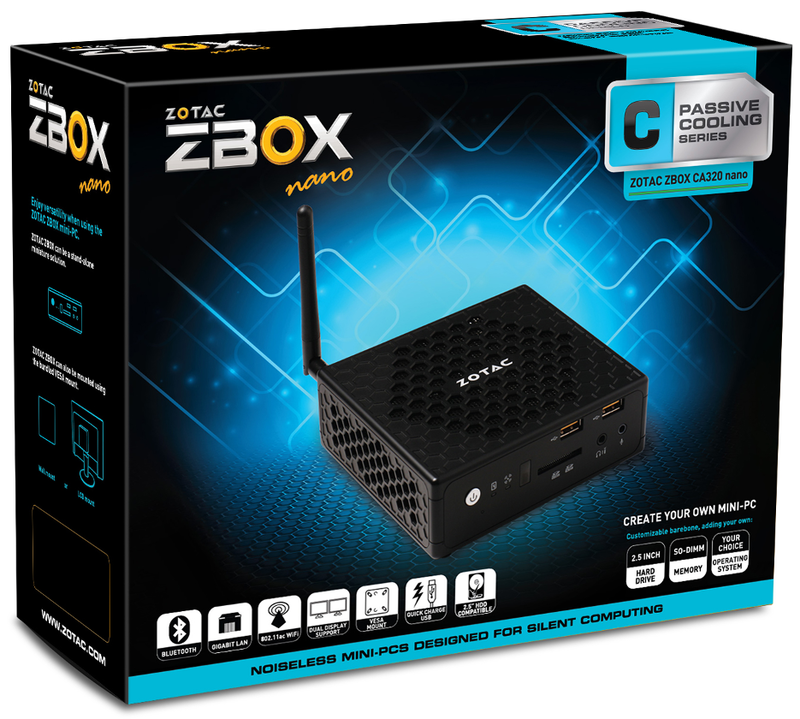 The AMD-powered fanless ZBOX nano is now available for $288. 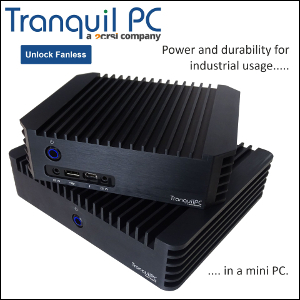 The mini PC features a quad-core A6-1450 (@ 1.0 GHz, up to 1.4 GHZ), 2GB RAM, a 60GB SSD, and one of the best arrays of ports, including full-size DisplayPort, full-size HDMI, two USB 3.0, five USB 2.0, Gigabit Ethernet, and multi-card reader. The thermal pad suspicion is still annoying though. 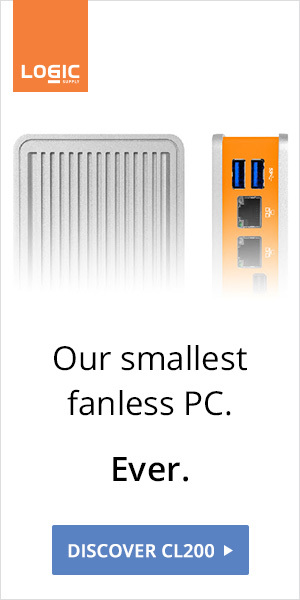 Feel free to send us pictures of your unit to set the record straight. WARNING: Access to the CPU cooler area will void the warranty.